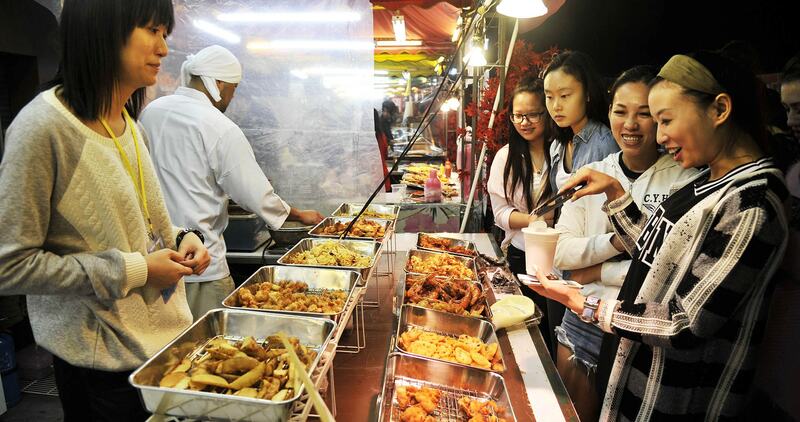 A huge food festival, an international fireworks display contest, and more! Itching to get away from it all and take off on your next great adventure? Only a short flight from KL (just slightly under four hours), this gorgeous resort city awaits you. What makes Macao truly unique is its mix of Chinese and Portuguese culture and traditions. This range of influences has resulted in it having a wide variety of unmissable holidays, events, and festivals, each one with their own exciting themes and activities. Not only does this event celebrate the traditional martial art's long history, it also promotes friendship between the wushu masters. Don't forget to strike your best martial arts pose and snap some cool photos with the masters. 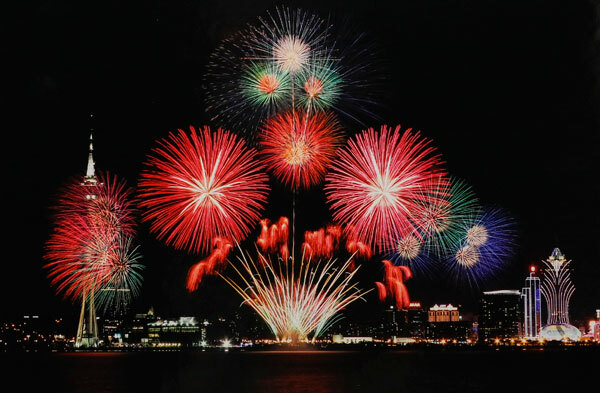 Head over to Nam Van Lake for one of the best views of the fireworks and the Macao Tower. There's no better way to enjoy the show than while having a nice dinner at the Macao Tower restaurant or any other restaurants nearby. Happening annually at the Sai Van Lake Square, this event is a local favourite. After you stuff yourself full of yummy food, make sure to stick around for the live performances, or you can even try your hand at the game booths and beer competition. 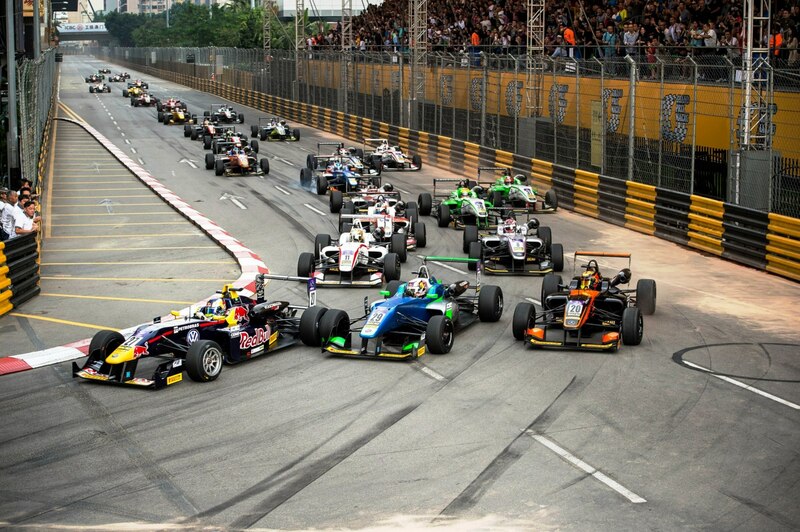 Did you know that the Macao Grand Prix is the only street circuit racing event in which both cars and motorcycle races are held? 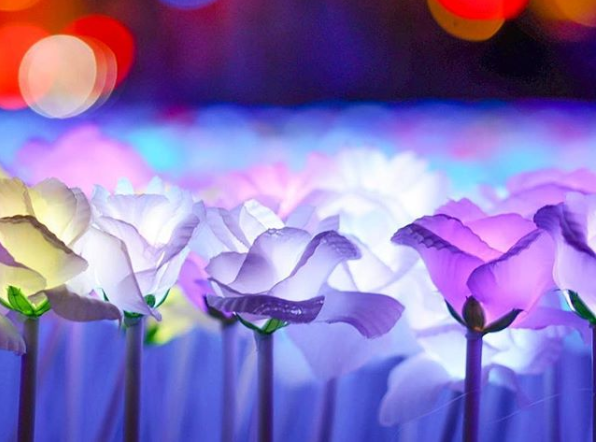 You'll definitely want to clear some space in your memory card before exploring the city while the light festival is going on, you'll fill it up with gorgeous Insta-worthy photos in no time. 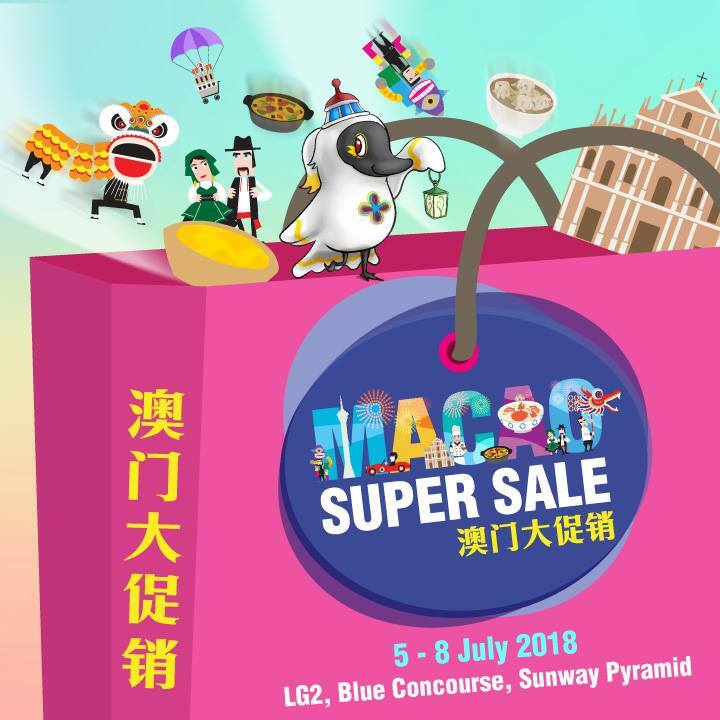 Hosted by Macao Tourism Malaysia, this one-stop event is your chance to grab exclusive travel deals and find out more about visiting Macao. And don't forget, the AirAsia promo for Macao ends on 15 July 2018, so book now! Make sure to eat lots of these while you're there! Why Are Macao’s Portuguese Egg Tarts The Best In The World? RM3,000 worth of Adidas merch aww yeaah!